Before digging, it’s important to be sure there isn’t a risk of any underground lines. To verify, call 8-1-1 before you start to make sure the area is safe. Be sure to observe the ten-foot rule. Don’t attempt to work on trees that are within ten feet of any kind of overhead wires. This distance ensures you won’t touch any wires. Call KUA if branches are in or approaching wires. Make sure to never use electrical equipment in wet conditions. 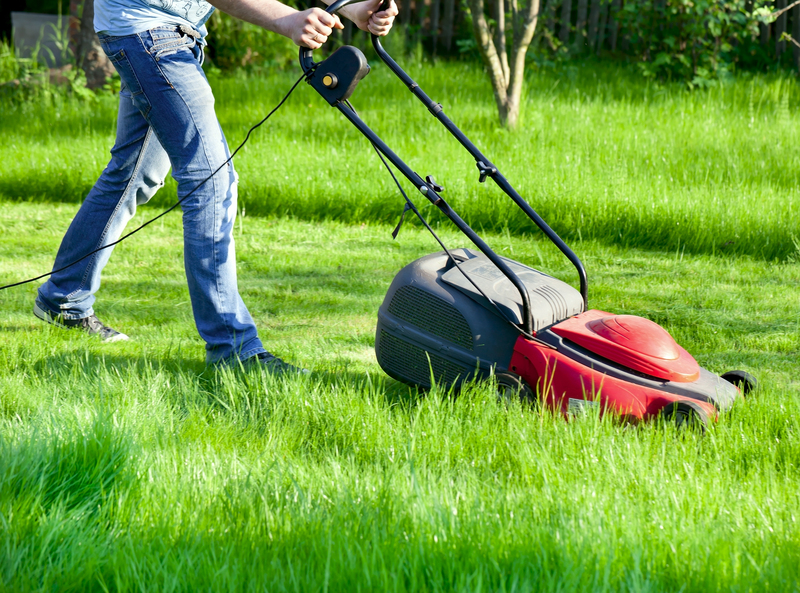 When using a lawnmower or hedge trimmer, keep cables, connections and plugs free from damage. Always follow manufacturer’s instructions and ensure they are suitable for outdoor use. If installing garden lighting, make sure any outdoor lights are weatherproof and keep them maintained from leaves and dirt.